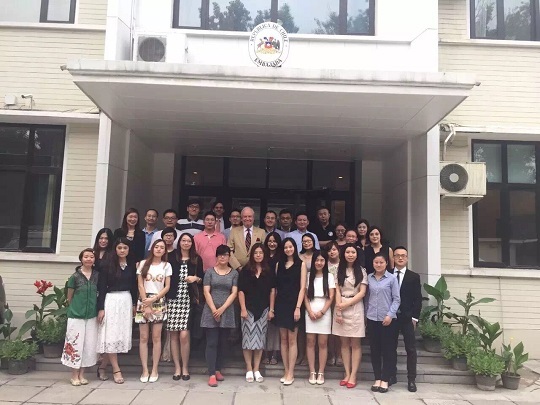 A Chilean wine class for a Fundamentals Certificate, which is granted by Wines of Chile, was held in Chilean Embassy in Beijing yesterday afternoon. 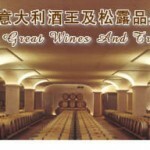 The ambassador made his speech on site and gave a toast to the success of wine courses tour. 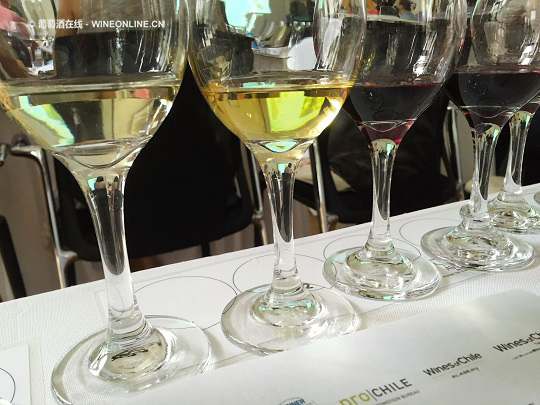 Then subsequently Julio, the Asia-Pacific director of Wines of Chile, introduced to the audience development history and popularization situation of Chilean wines and some actions of the association. Miss Lingzhi Zhang from AWSEC shared some basic knowledge about Chile and Chilean wines with the students，including geographical diversity，considerable climate variation，Chilean wine history （since 1650s）and major grape varieties such as Chardonnay, Sauvignon Blanc，Cabernet Sauvignon, Merlot and the most famous one, Carmenere. 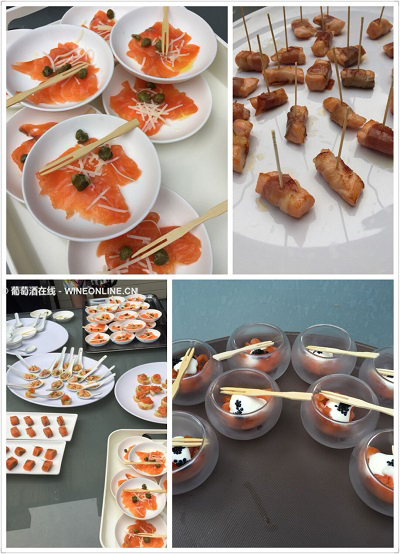 Miss Zhang also revealed that expert and master Chilean wine classes will be given later，when the students would be brought to ten Chilean wineries for a five-to-ten days field trip. 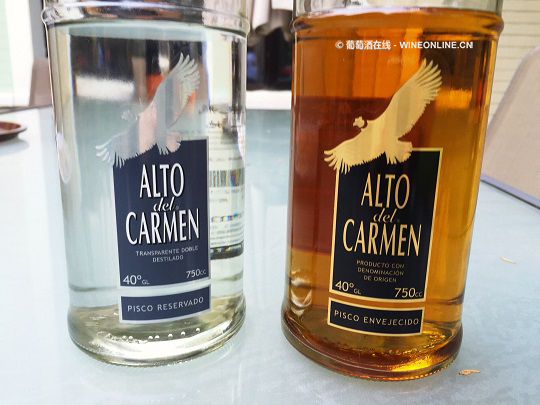 Luna Guo from Summergate Fine Wines & Spirits was invited to perform a very famous Chilean cocktail Pisco sour’s blending process to the students. Her attendance could also be seen in WINEONLINE’s last report about Pudao’s cocktail party. In the end the students tasted together some delicate and delicious snacks made with salmon，which is a specialty in Chile. The Fundamentals Certificates were issued to everyone in this pleasant atmosphere by Julio, the Asia-Pacific director of the association.